Internationalization is woven into many elements at Waterloo. With a goal of becoming one of the most internationalized universities in Canada, diversity and global connections are encouraged and celebrated. Waterloo’s culture of embracing international perspectives and experiences attracts some of the world’s most talented students, staff, and faculty. Global connections encompass academic, research, and industry partnerships, international learning through work placements, exchanges, field programs, and co-operative education, as well as a vast network of alumni around the world. 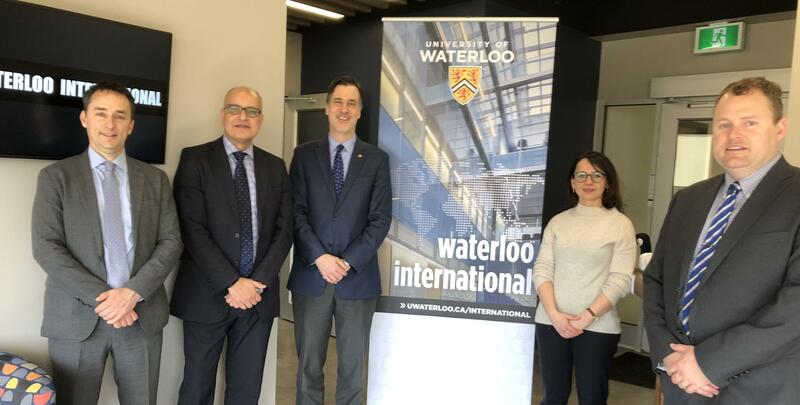 On Wednesday, March 27, 2019 we welcomed delegates from Brunel University London to The University of Waterloo to discuss present and future collaborations between our institutions. 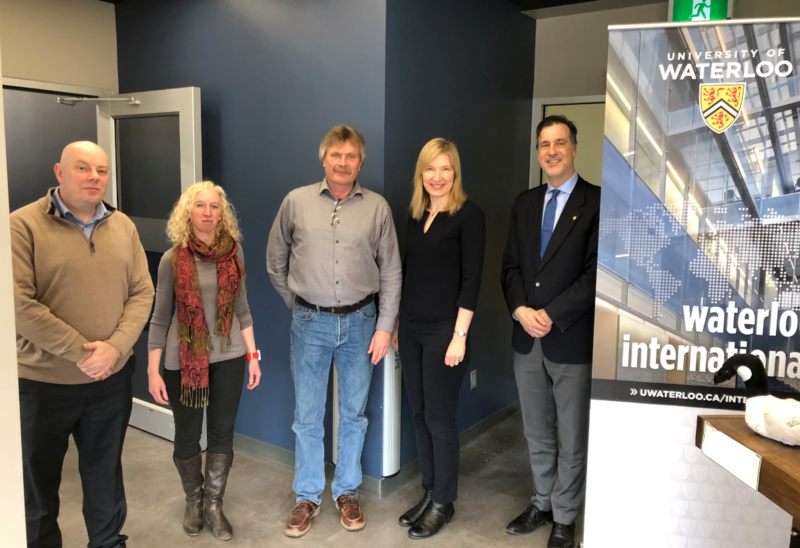 The University of Waterloo welcomed a delegation from the University of Strathclyde last week (27 and 28 March 2019). 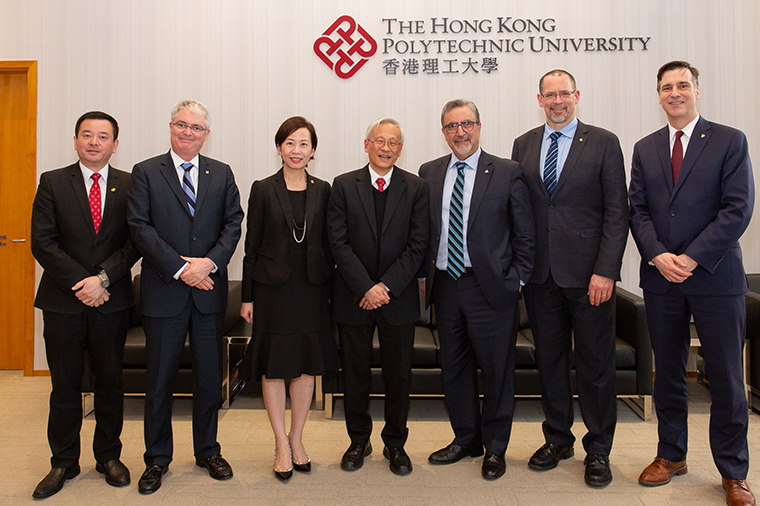 The University of Waterloo visited The Hong Kong Polytechnic University in early March 2019. University officials had the opportunity to visit an exciting lab and participate at round table discussions. The University believes it is vital to strengthen relationships with key instututional partners around the globe and this visit to Hong Kong Polytechnic University is an example of UW's committment to building strategic international partnerships. Below are a few photos from the visit.